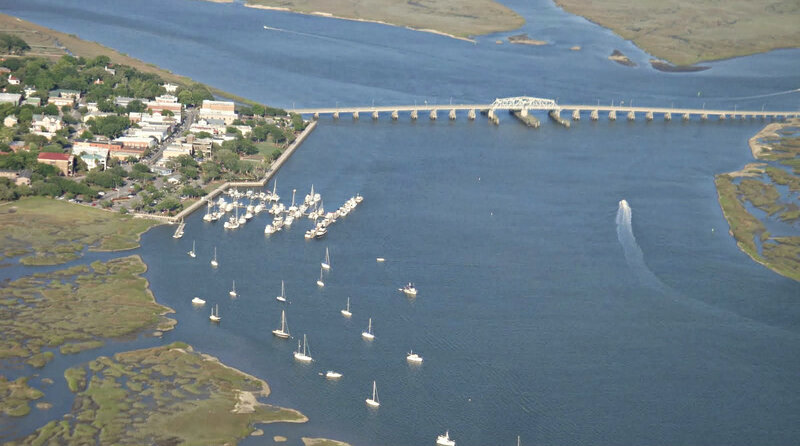 Posted on February 14, 2019 - 08:33 AM by CENTURY 21 Carolina Realty, Inc.
More accolades came Beaufort's way as popular travel website ‘The Discoverer’ has bestowed Beaufort with the title of ‘Best Small Town in South Carolina’ in a recently published article naming the best small town in each of the fifty U.S. States. The website picked Beaufort out of all the other towns here in the Palmetto State, for lots of reasons. They made sure to tell its readers that “this Beaufort is all about Antebellum”, making sure nobody confuses it with that other Beaufort….pronounced ‘Bow-furt’. “You’ll see preserved neoclassical mansions, Civil War-era homes and plantations at the turn of every corner,” it said just before reminding folks that Tom Hanks ran all over town during the filming of Forrest Gump. In the past few months, Beaufort has been named the Best Small Town in South Carolina, the Cutest Small Town in South Carolina, the Most Quaint Town in South Carolina and Hunting Island was named on the list of Best State Parks in the South. We're blessed to live in a community as wonderful as beautiful Beaufort SC.